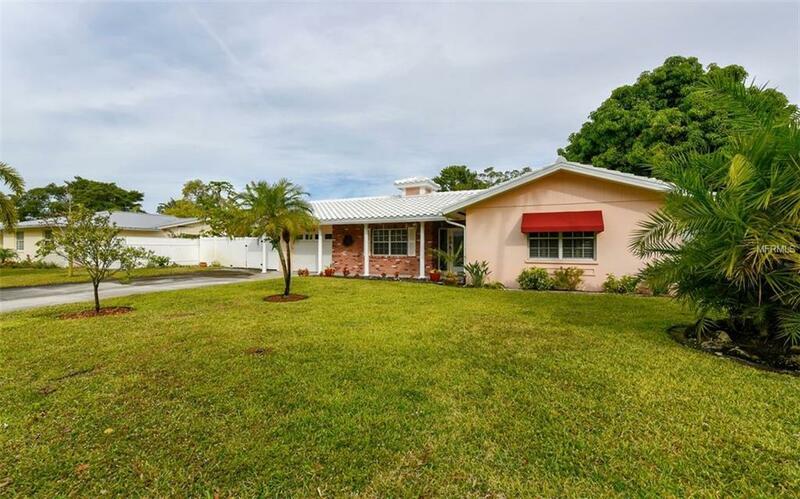 This beautiful Snead Island home has a new roof and comes Turn-Key Furnished. 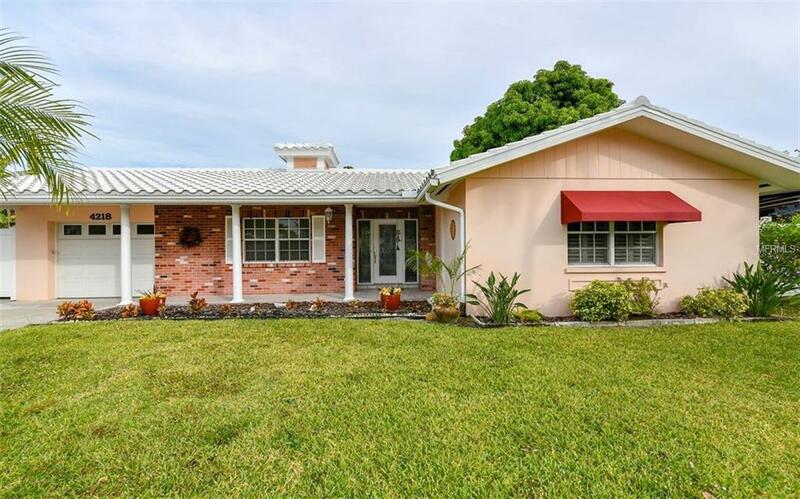 The 49 FT dock on a salt water canal is just three homes in from Terra Ceia Bay with direct access to Tampa Bay, this updated home is what you have been looking for. Walk through the custom front door & you are immediately mesmerized by the wall of windows with views of the fenced yard, dock & canal. Picture yourself entertaining in the updated kitchen, complete with granite countertops & stainless appliances. Enjoy a cold glass of iced tea on your screened lanai & watch for a passing manatee swimming right through the canal. 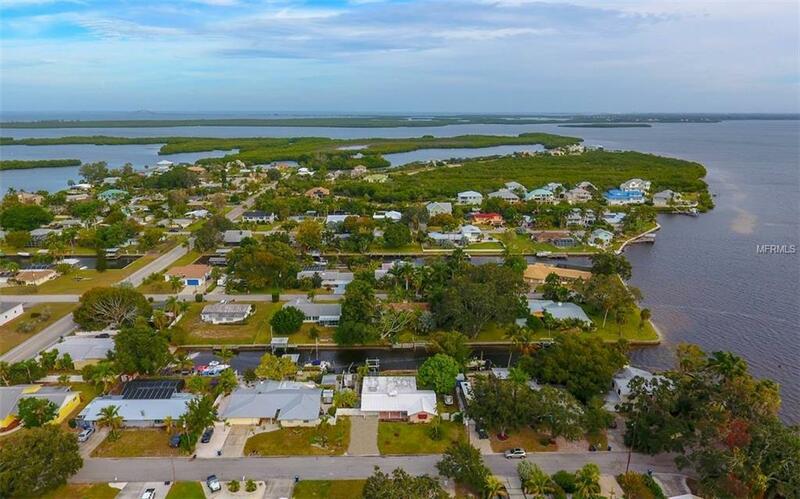 Join the Bradenton Yacht Club located on the SE end of Snead Island with all its amenities, head to your dock, hop on your boat & in a few short minutes you can be in the pool, enjoying dinner or having a nightcap. Canoe/kayak over to Emerson Point Preserve located on the western tip of Snead Island where you can picnic & follow the boardwalks through nature trails, view wildlife & go fishing. At the end of the day, you will be rewarded with spectacular sunsets. Grab some bananas, mangoes, kumquat, Meyers lemon, guava & dragon fruit from your own yard! Even your RV is welcome with electric & water right on the side of your house. Updates include new roof (2018), master/guest bathrooms (2018), luxury vinyl in great room (2018), AC (2017), Master windows (2014), electrical panel (2014), kitchen (2015), 10,000-pound boat lift, water heater (2013), garage door opener (2013). 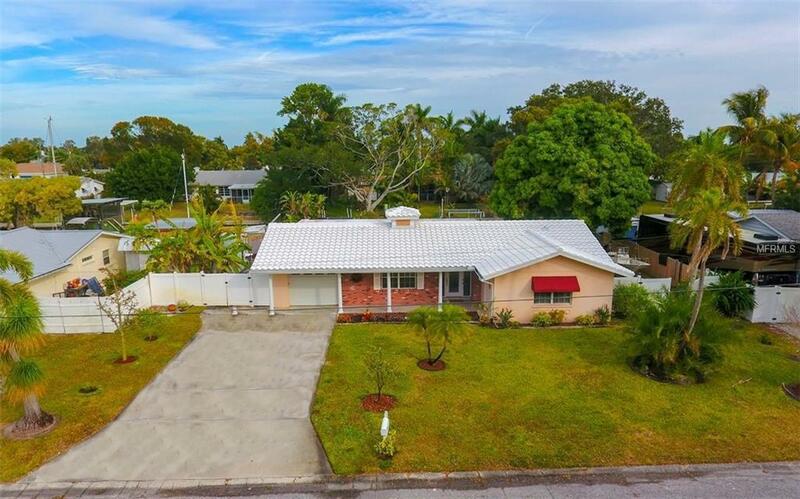 Listing provided courtesy of Keller Williams Realty Select.